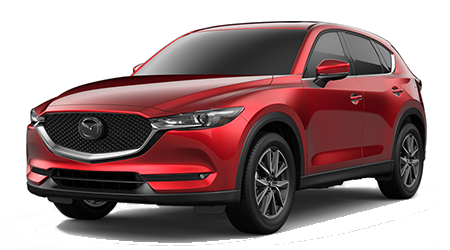 Mazda, a leader and innovator in automotive engine technologies, recently announced its successful development of its next-generation of SKYACTIV® technologies: the SKYACTIV®-X Engine. 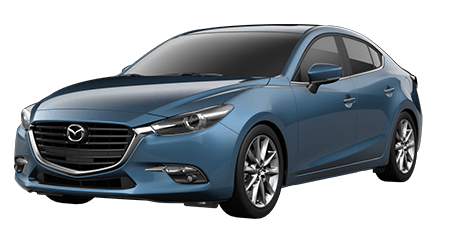 With its new Spark Controlled Compression Ignition (SPCCI) powertrain technology, Mazda's SKYACTIV®-X engines deliver the benefits of both a gasoline and diesel engine, including enhanced efficiency and performance. 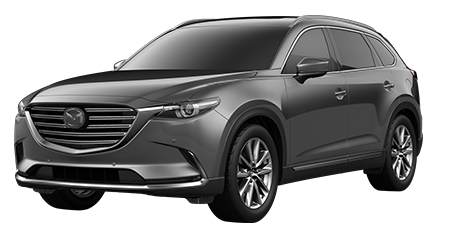 SKYACTIV®-X is set to become the world's first mass-produced gasoline to use compression ignition in passenger cars, a feat automakers have been attempting for many years. 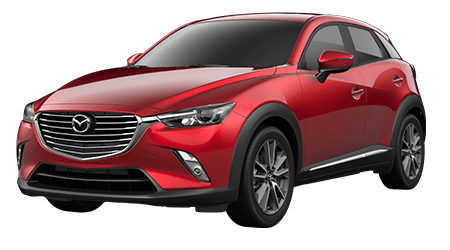 By combining the strengths of both gasoline and diesel engines, Mazda SKYACTIV®-X Engine Technology will provide future Mazda vehicles with enhanced fuel economy, torque, engine response and acceleration, along with reduced emissions. 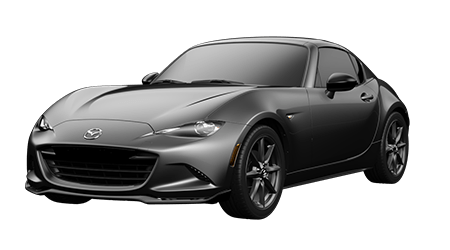 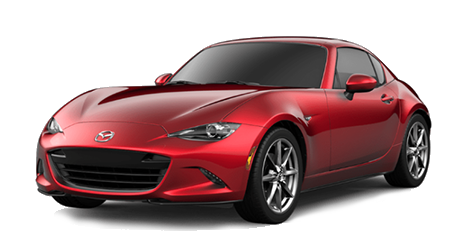 Here at Cutter Mazda Waipahu, we are excited to introduce current and potential Mazda drivers near Kaneohe, Kailua and Honolulu to the next-generation of advanced Mazda powertrain technologies that will be available in new Mazda vehicles at our dealership shortly. 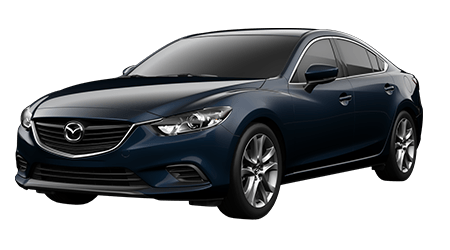 For more information on innovative Mazda technologies and features, see the Mazda SKYACTIV®-X video and contact the knowledgeable Mazda sales staff at Cutter Mazda Waipahu today!